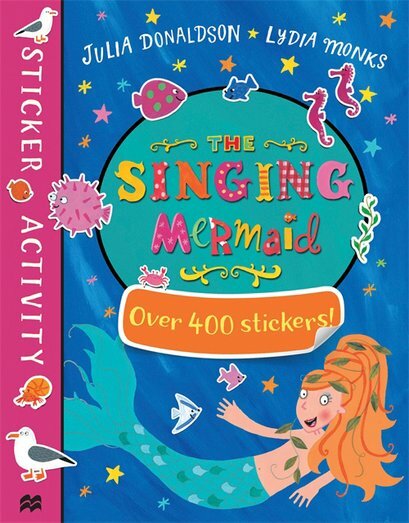 Your chance to be a mermaid in stickers and activities. Even better than the perfect story. 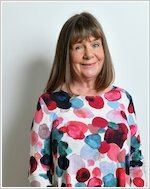 A bumper book of fun based on Julia Donaldson’s magical rhyme, with over 400 stickers and heaps of enchanting puzzles. You already know that mermaids are beautiful. But this mermaid is also really talented. She’s a brilliant singer. (Way too good to just sit on a rock combing her hair.) But when the Singing Mermaid joins the circus, she finds herself cruelly trapped. Can you help her escape? Have a go!